It’s time for the Eddies! 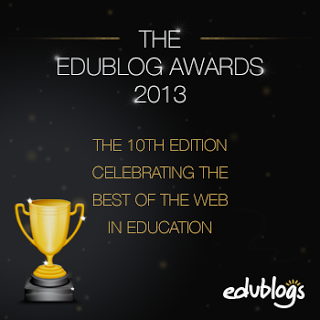 The Edublog organization hosts award each year to celebrate bloggers in education. It’s a time to celebrate all the information sharing happening in the world of SLPs! Here are my nominations for 2013! Best individual blog: PrAACtical AAC is one of my favorite blogs because it’s an area I need information! Carole does a great job giving specific and realistic information in this resource. She has a niche and it’s a much needed area of resource. 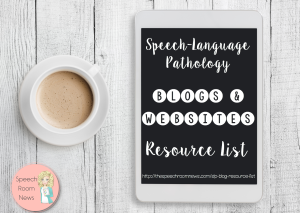 Best group blog: Speechie Freebies: Dozens of speech therapy materials at your finger tips! This is such a great resource! Best new blog: Kari is posting over at Rock Chalk Speech Talk and every time I see something on her site I wish I was in her speech room! Best ed tech: GeekSLP is the ‘go-to’ place to find information on the newest topics for SLPs and iPad technology! Barbara’s posts are always information and on topic! Best twitter hashtag #SLPeeps, the professional group of Speech-Language Pathologists shares such great information for professional issues. Thanks so much for the nomination and for the kind words, Jenna. 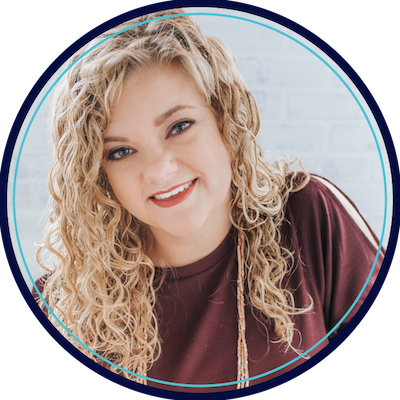 My co-blogger, Robin Parker, and I are so very grateful for the opportunity to provide a little support to all those SLPs who are working with kids who have the most severe communication challenges. We’re gratified that our little blog had more than 427,000 page views this year, and humbled by the nomination of respected peers. Thanks for tossing our name into the ring! Jenna- Thank you SO much for the nomination! I was shocked when I got your Facebook message about nominating me (and immediately ran upstairs to tell my husband– ha!). It means so much that someone like you, with so many great ideas of your own, and with a huge blog following, thinks that my little blog is worth mentioning! You made my week!! 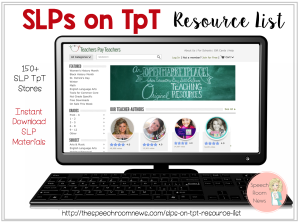 It is so rewarding hearing that other SLPs out there are finding my ideas fun and useful… Love our profession and all the sharing of ideas that happens in order to benefit the kids! We have the best jobs 🙂 I am honored and so very appreciative of your nomination for Best New Blog. Thank you, thank you, thank you!